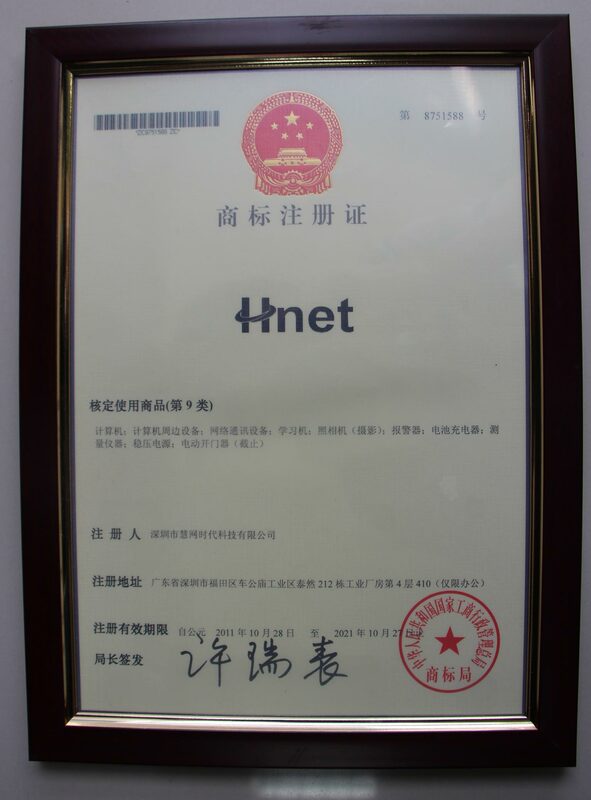 Company Overview - Shenzhen Hwnet Times Tech Co., Ltd.
12YRSShenzhen Hwnet Times Tech Co., Ltd.
Shen Zhen Hwnet Times Tech Co., Ltd. was ratified as a high-tech enterprise by Shenzhen Science & Technology Bureau in 4000. Our company is a professional IT product manufacturer with a long history. Our general office was set up in Bao'an District of Shenzhen City in China. Our factory covers an area of 20,000 square meters with first class equipment and about 300 talented and diligent workers. Our company mainly focuses on the R&D, manufacture, sale and service of Ethernet related products, such as 20, 100 and 1000Mbps Ethernet switches, routers, fiber converters, xDSL and LAN cards. We decided to produce Ethernet switches for workgroup and core level use in 3000. This helps greatly to our system integration project. The feedbacks from customers encourage us to bring more and better products and services. Our company is well known for its updated, practical, reliable and effective products and services. We have established close relationships with China top 2 best Ethernet switch sellers. Most of our customers are OEM/ODM customers, such as ACC PLANNEX. Our after-sales services and online technical support center can provide quick responses to satisfy you. Our workmanship and our management system can meet the most critical criteria. We have already passed the evaluation of ISO9001:2000 certification. We can provide you with the most reliable products. Our R&D and sourcing department focus on updated projects with the highest quality and lowest cost.With the fast growth of Internet users, the world is becoming smaller. Our company is determined to do more to better serve our customers and the society. We sincerely welcome cooperation and communication. We hope to make progresses with friends both inside and outside China.